CentraSep Centrifuges is the proven leader in separating solids from liquids in a wide variety of applications. Our algae harvesting and removal systems are setting the standard for efficiency and effectiveness in this new industry. Since 1981, CentraSep Centrifuges has specialized in solving problems through application engineering. Nowhere is this problem-solving approach more apparent than with our innovative centrifuge equipment, which was created after listening to customer challenges and needs in all types of filtration and separation applications. CentraSep Centrifuges can offer you savings in labor expenses, filter media purchasing costs, inventory and disposal fees, and water / fluid replacement. 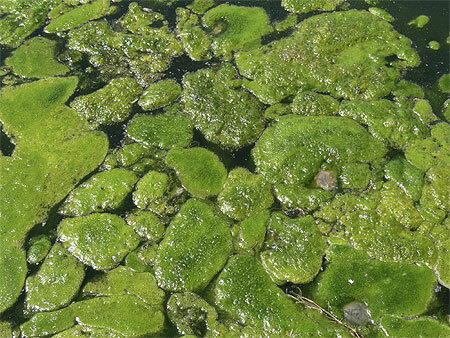 Algae harvesting and removal is a newer process that our systems excel in. 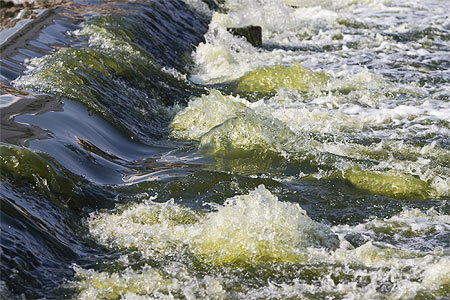 Contact us today to see how CentraSep Centrifuges can help you with your algae harvesting and removal application. Talk to one of our Engineers today to see how we can help you with your algae harvesting, removal, filtration and separation needs.